Transparency Maldives has expressed concern regarding the motion to annul the outcome of the presidential election, submitted to the Supreme Court by the ruling Progressive Party of Maldives (PPM). 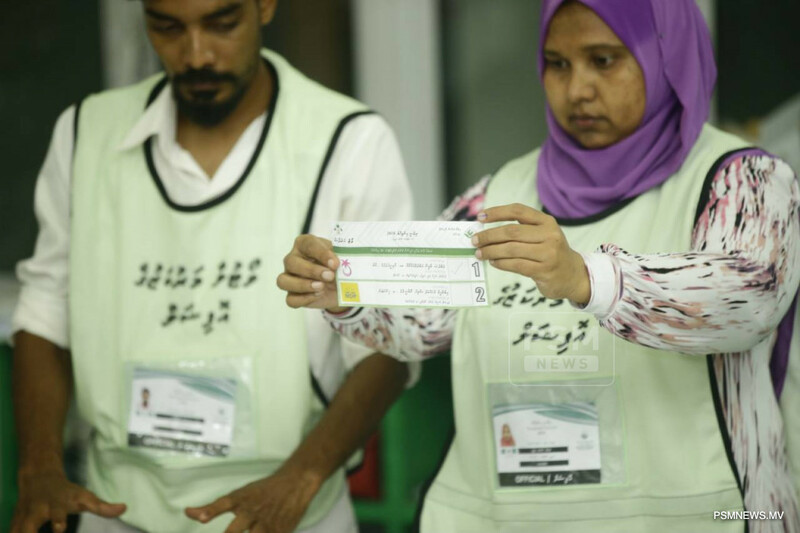 In a statement, Transparency Maldives conducted a nation-wide domestic election observation, adding there were no serious incidents observed on election day to impact the outcome of the election. Furthermore, Transparency Maldives noted the election results were accepted by all political parties, including the ruling party. Transparency Maldives called on all parties to uphold the will of the people and facilitate a peaceful transfer of power.